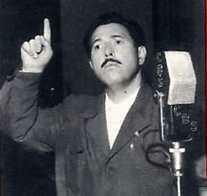 Radioville presents The Great Gildersleeve! 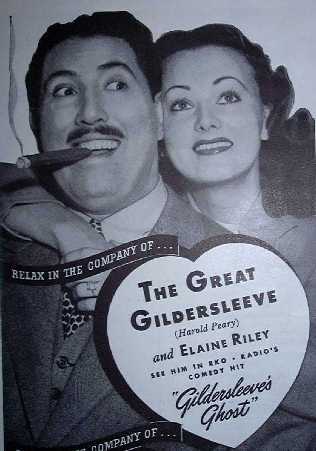 Available for the first time since their orginal airings are two episodes of The Great Gildersleeve. Discovered and lovingly restored by Mike Wheeler, Radioville is now making these episodes available to you for the first time. Enjoy!